Sail to the city of Strasbourg, France, along the way and find out how its inhabitants are proud of their beers. 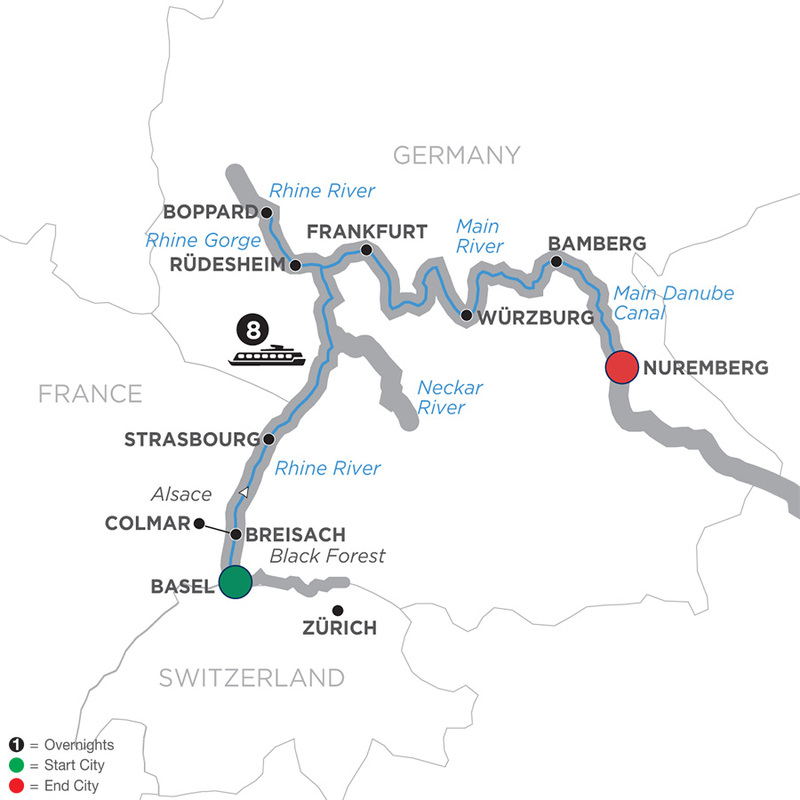 Sail to Rüdesheim and through the spectacular Rhine Gorge. 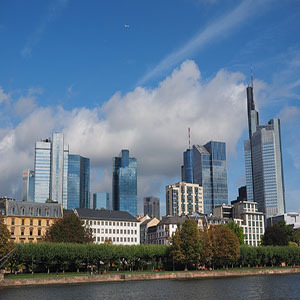 The modern and charming city of Frankfurt is also on your route along the Rhine, and you’ll sail on the Main River to visit an authentic Main river village on your way to Würzburg. Take a guided tour of Bamberg located in Germany’s brewing heartland, before reaching Nuremberg. A Beer Expert will travel with you on this cruise and will held lectures, tasting and will introduce you to food and beer pairing for your enjoyment and the education of beer enthusiasts. Your grand cruise of Germany brings the beauty and charm of its cities and villages to life. From Switzerland to Bavaria and beyond, your German vacation will stay a beautiful memory for years to come!